The PSAT is offered by most high schools during the sophomore year in preparation for college admission exams. Adequate preparation for the PSAT is critical for achieving a competitive score. By taking the Excel Test Prep PSAT course, you are guaranteed a minimum increase of 30 points on your PSAT score. This is more than any other test preparation company. DISCLAIMER: Excel Test Prep obtains the information above from publicly available sources. While we strive to ensure the comparison is accurate, Excel Test Prep does not guarantee validity of the information. Please to refer to the companies' respective websites for more details about their products. Why Choose A Excel Test Prep PSAT Full-Length Classroom Course? Excel Test Prep offers a guaranteed score increase. Your score will improve by at least 30 points. between day 1 of the course and the day that the actual PSAT is taken, provided that you attend all classes and complete all of the assigned homework, or your next class is on us. If this score increase is not achieved, you may attend the next available PSAT course at no additional charge. Excel Test Prep has 15 years of experience, preparation materials, and methods. 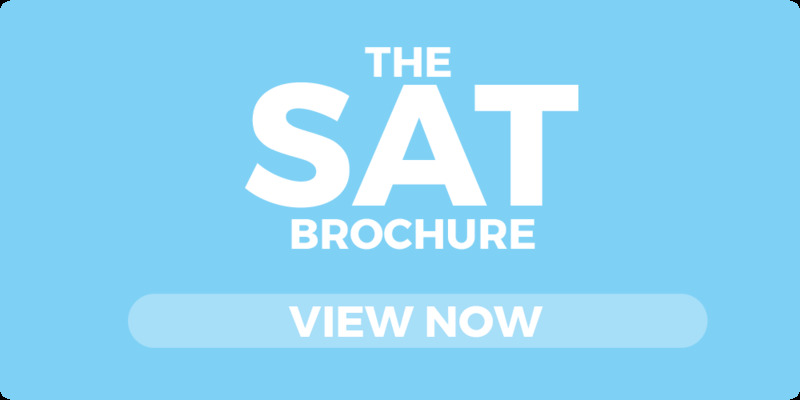 Years of research have resulted in the most complete, accurate, and comprehensive PSAT preparation program available. All Excel Test Prep PSAT courses come with course materials including the manuals, The Official SAT Study Guide and The Complete Solutions to the College Board's Official SAT Study Guide: For the SAT. 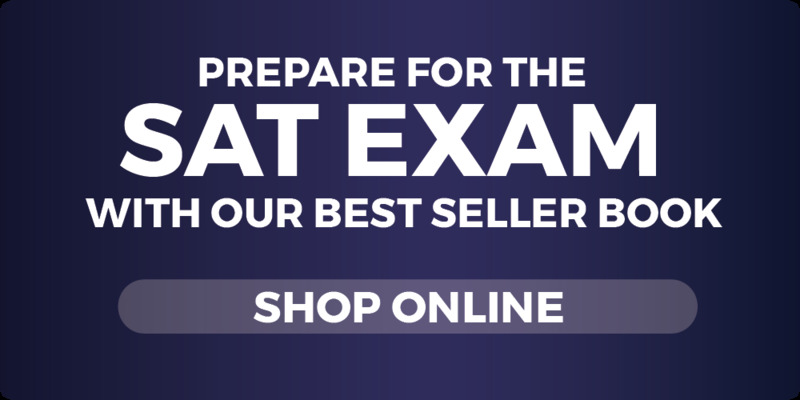 These best-sellers give students great experience by providing them with eight new practice SAT tests and the solutions for all of them. This book also gives students access to free online grading. They can even submit their multiple-choice answers to any test online and receive a professional score report with computerized analysis. Learn more about Excel Test Prep PSAT Course Materials . Excel Test Prep has superior instructors and teaching methods. The Excel Test Prep instructors have years of experience and have repeatedly taken the PSAT tests and achieved exemplary scores as a result. Excel Test Prep puts its teachers through a rigorous selection and training process before they can set foot in a classroom. Ongoing training and development, being experts in their fields, and taking the PSAT tests repeatedly are the secret to their success. If anyone knows results, it's Excel Test Prep. We've been helping students achieve their goals since 2003 and we guarantee customer satisfaction. With 39 instructional hours of information, three full-length practice PSAT tests, our own comprehensive course materials, and the leading instructors in the industry, Excel Test Prep has one of the most effective PSAT preparation courses in the industry. Each Excel Test Prep PSAT Prep Course consists of 12 sessions and classes meet 3 times per week. Each class session is 3 hours each long. View the Excel Test Prep PSAT course format. * Members of a group must take courses starting within the same week, but not necessarily the same course. The payment of all group members must be received at least 7 days before the first course in that group starts. To receive a group discount, each student must submit all the names of group members individually. Students requesting group discounts are ineligible for our withdrawal policy due to the effects it would have on their group members. Any changes to group membership must be completed 7 days prior to the start of the earliest class in the group. Make-up options are available if you are going to miss a class. Please check the course in your area for specific information, or call (281) 276-7777 or contact Excel Test Prep online.